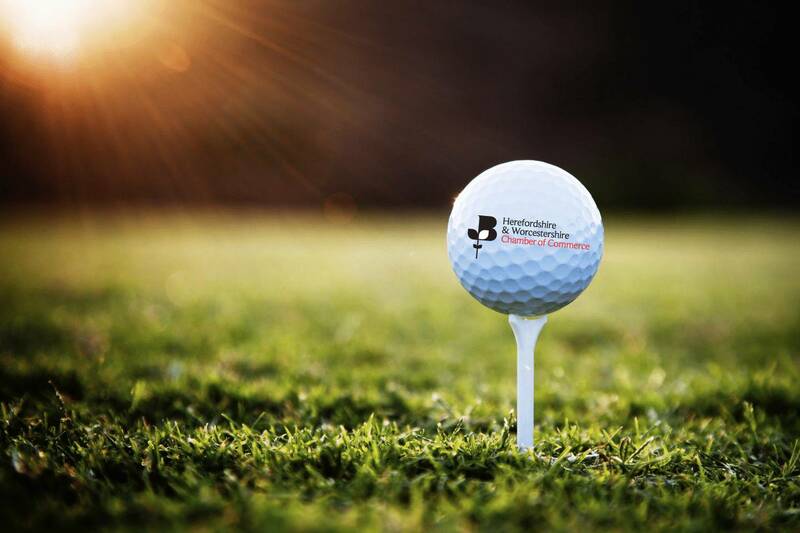 Join the Herefordshire & Worcestershire Chamber of Commerce for a free day of golf and networking in partnership with AMROS Golf. Not only do golf events offer an enjoyable game but give members the opportunity to network in an informal and relaxed environment. Golf networking allows attendees to get to know their fellow competitors over a longer period of time, ensuring better business relationships as well as encouraging a healthy dose of competitive spirit! Represent your company as part of the Chamber team, hosted by Worcester Business Central’s Growth Hub Manager, Kevin Aisbitt. We welcome players of all abilities to get to know other like minded business people and enjoy a day’s golfing at one of our picturesque golf courses within the two counties. telephone Neil Bettridge on 07792620355.